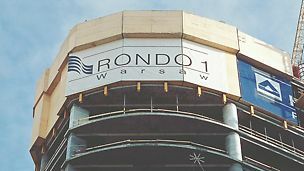 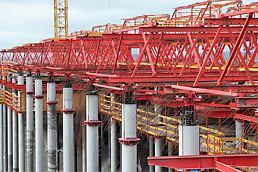 With tight panel joints and ability to accommodate high fresh concrete pressures, the steel SRS Circular Column Formwork produces the highest quality concrete surfaces. 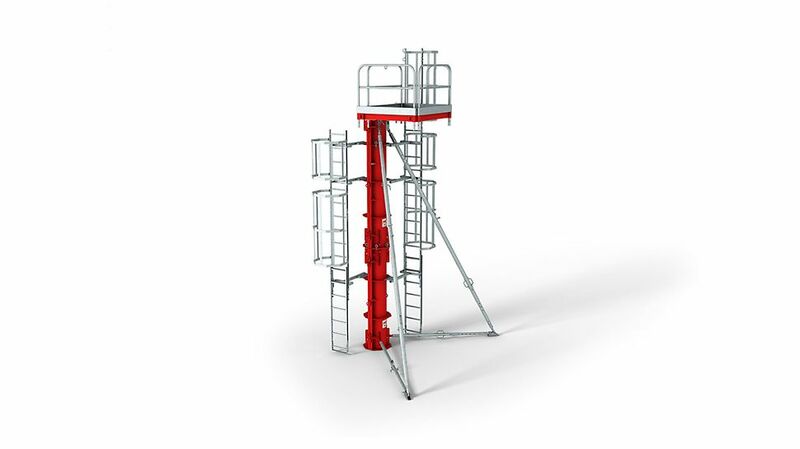 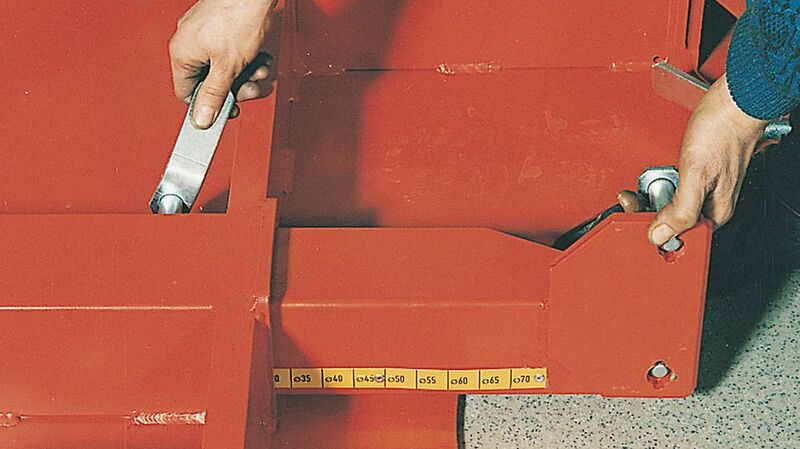 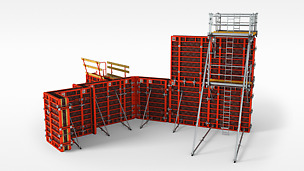 A minimum of individual components and ladder access connected with the formwork ensure fast and safe applications. 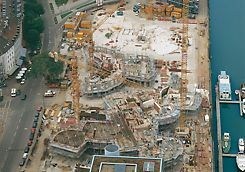 12 underground concrete tanks for storage and blending of crude oil, every tank is 110m x 110m in plan and 17m high, construction duration 3 years, consulting engineer (structural) BSM Baker, Johannesburg.